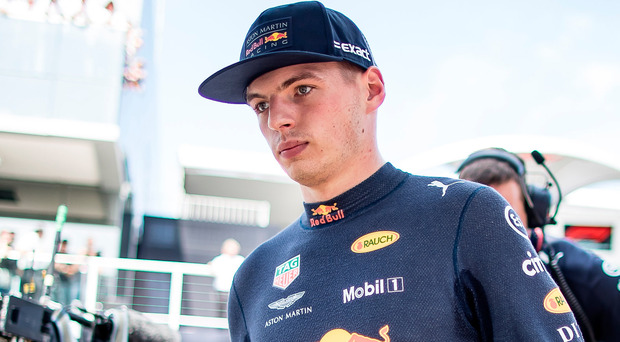 The dramatic incident was caught on camera, and both Verstappen (21), and Ocon, one year the Dutchman's senior, were hauled in front of the stewards. "What a f****** idiot," Verstappen fumed over the radio before recovering to finish less than two seconds behind Hamilton. The rest of his message contained a series of bleeped-out expletives.